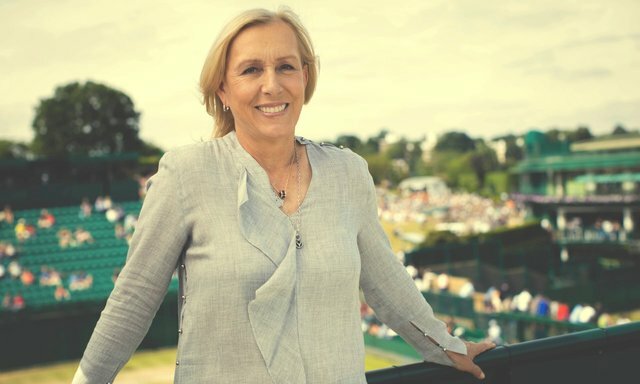 "Martina Navratilova has been removed as an ambassador by Athlete Ally, an organisation that supports LGBT athletes, following her comments on transgender inclusion. Martina has been a great advocate for equality and freedom for all for many years. Sad that she has been put into a negative light for giving her opinion.